The Penn State/IFC Holiday Lights Tour kicked off Wednesday, December 7 at 7 PM. Free parking was provided in the Sigma Nu Parking lot, located at 340 N. Burrowes St. Community members enjoyed the free trolley ride and all fraternity houses on Burrowes St, along with many other fraternity dwellings throughout the community were decorated on the inside and out, and open to tours with refreshments included. 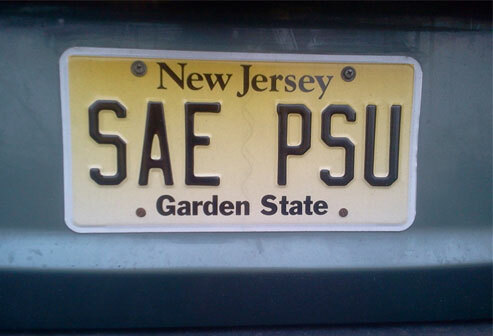 Said new SAE Eminent Archon Anthony Bozzelli "It was a fun night and was very cool seeing all of fratland lit up." 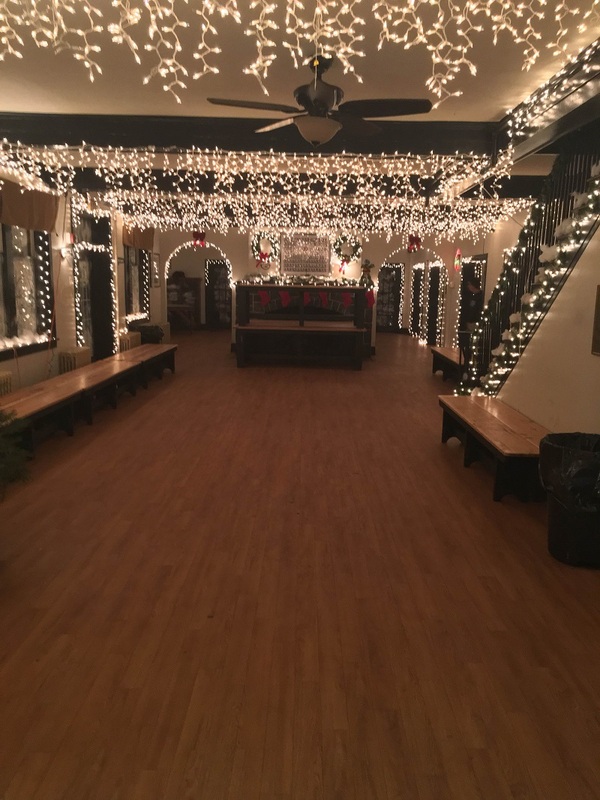 Click HERE to see more photos of the Ranch decked out in holiday spirit.